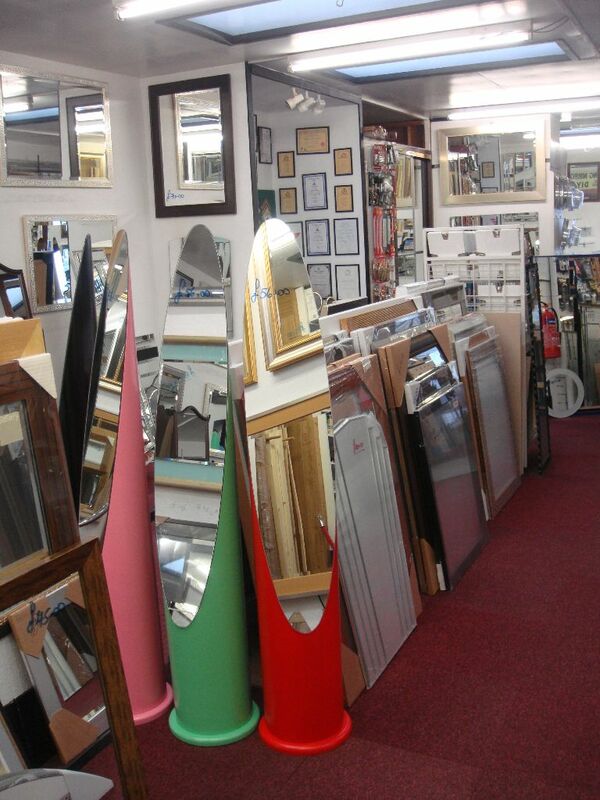 Northfield Glass Centre supplies the complete range of Midland Reproduction Mirrors: From rectangles of all sizes to large traditional and highly ornate overmantles, to modern glass style and smaller, minimalist designs. 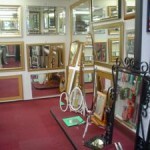 In a nutshell, a range of mirrors to suit all size requirements and decorative themes. 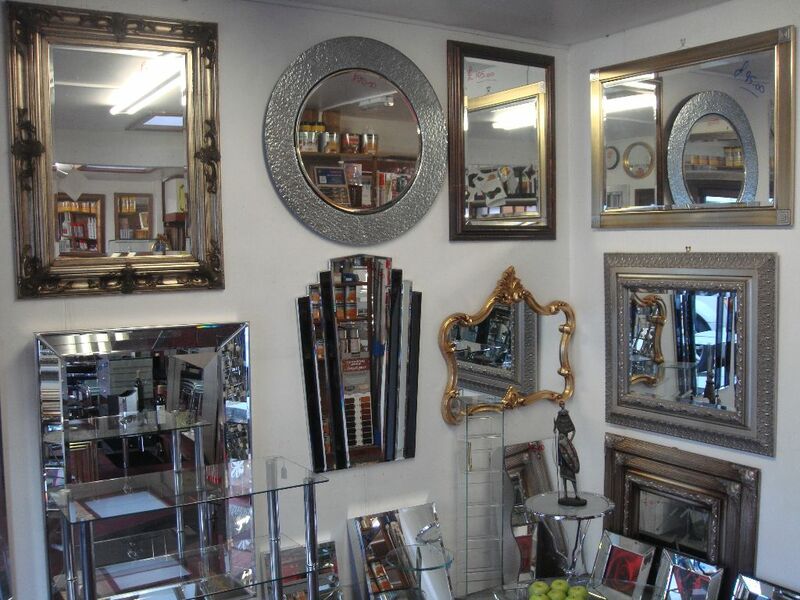 The collage above only hints at the full range in the catalogue, download link below. 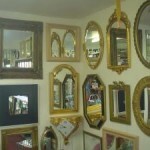 NOTE this PDF file is 5 MBytes. 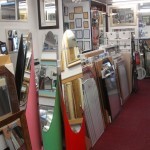 We are a well-established family-run company that has built up an enviable reputation over the last 50 years. 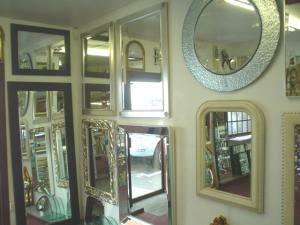 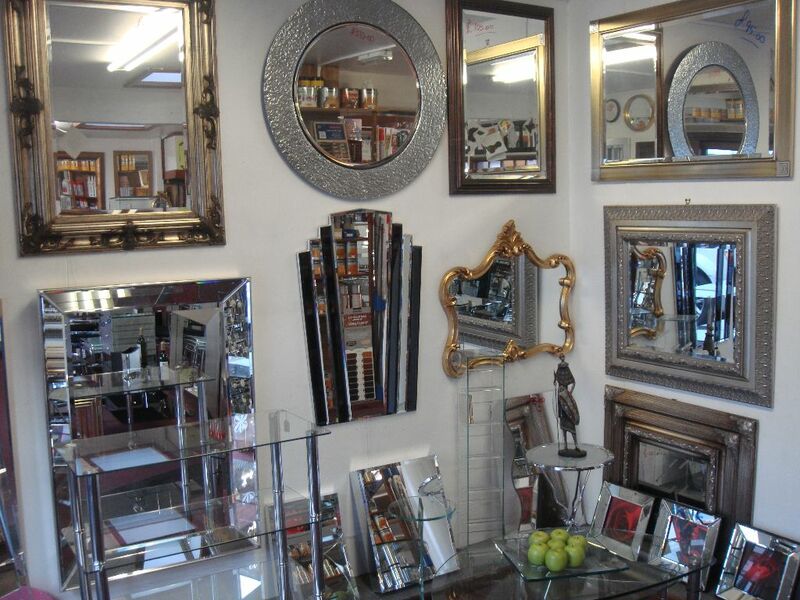 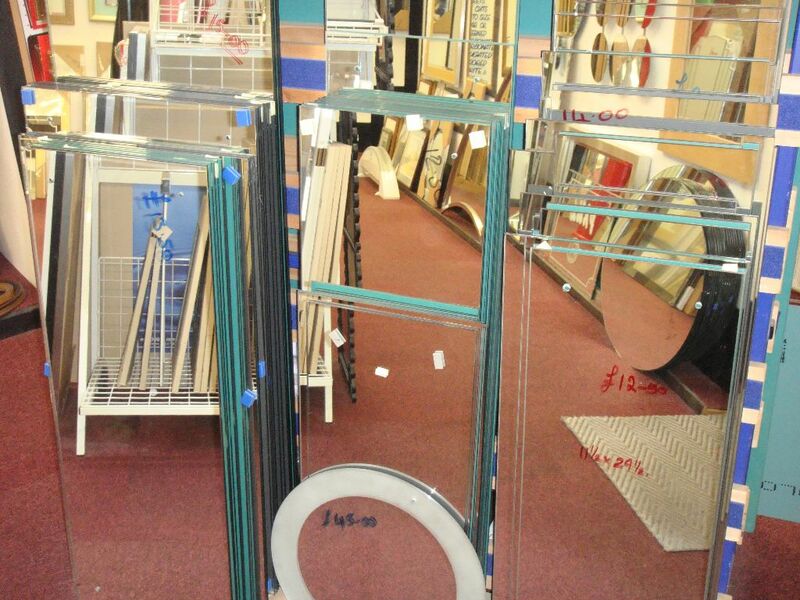 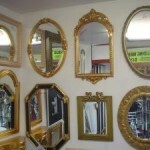 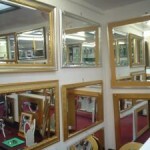 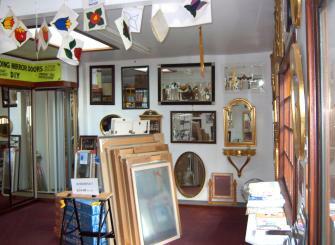 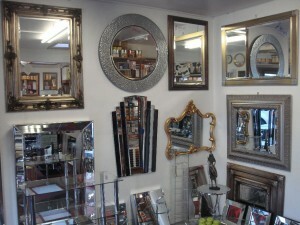 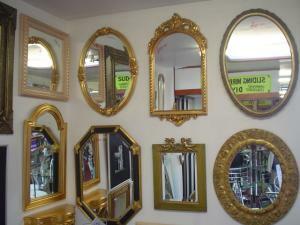 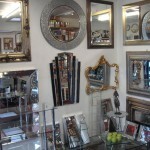 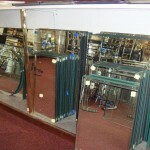 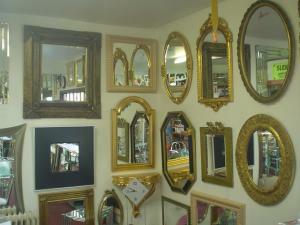 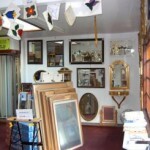 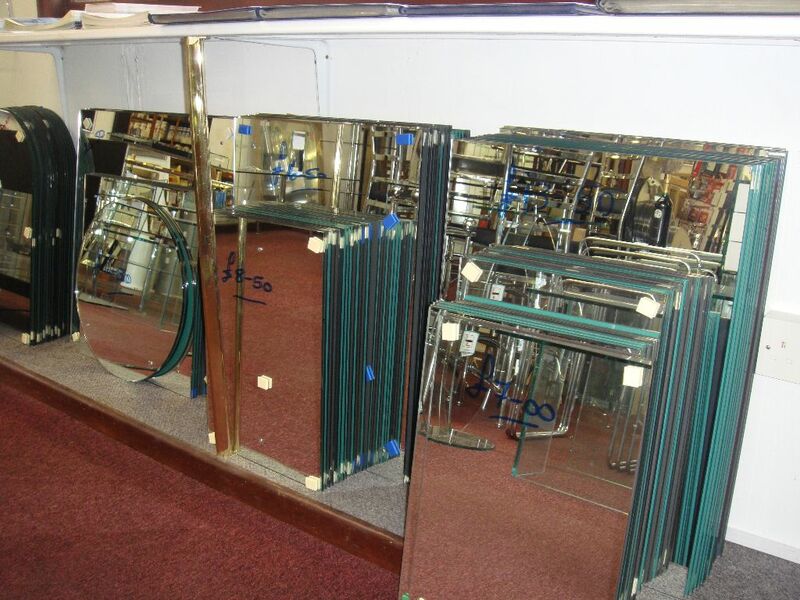 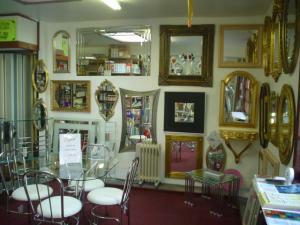 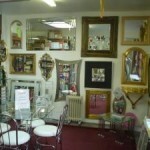 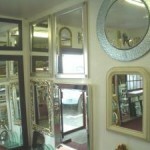 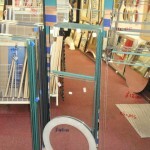 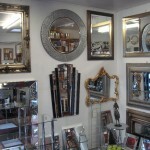 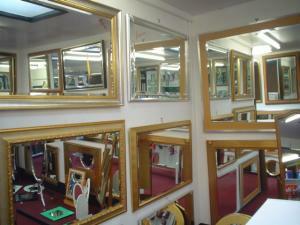 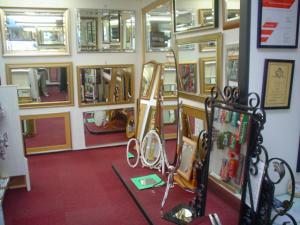 We have 100’s of Mirrors on show, one of the largest selections in the area.